Letting type: Assured short hold tenancy. 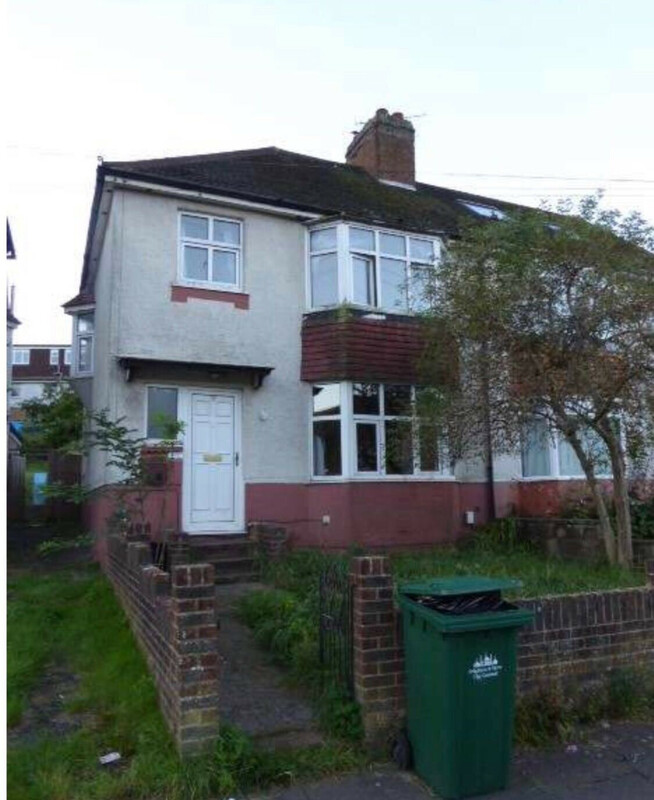 A 4 bedroom furnished house with garden in Brighton, East Sussex. Within walking distance of the universities. This house has 4 bedrooms, a living room/kitchen with appliances, contemporary bathroom & shower room, good size rear garden, on street parking. Generally in fair/good decorative order throughout.